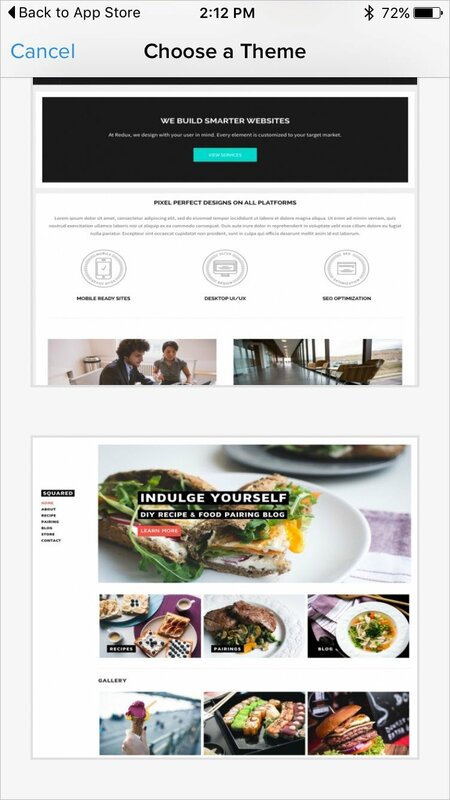 With a relaunch of their current platform, Weebly has announced Weebly Carbon, a new way to create, edit, and post to your website on the go. With real-time statistics, drag-and-drop tools, and redesigned store management, it has never been easier to manage your website. The website builder provides a clean, drag-and-drop interface for easy creating. From text and titles to buttons and search boxes to YouTube videos and social media icons, you just drag, drop, and configure. This new feature not only works when building your site, but in the blog post editor as well. 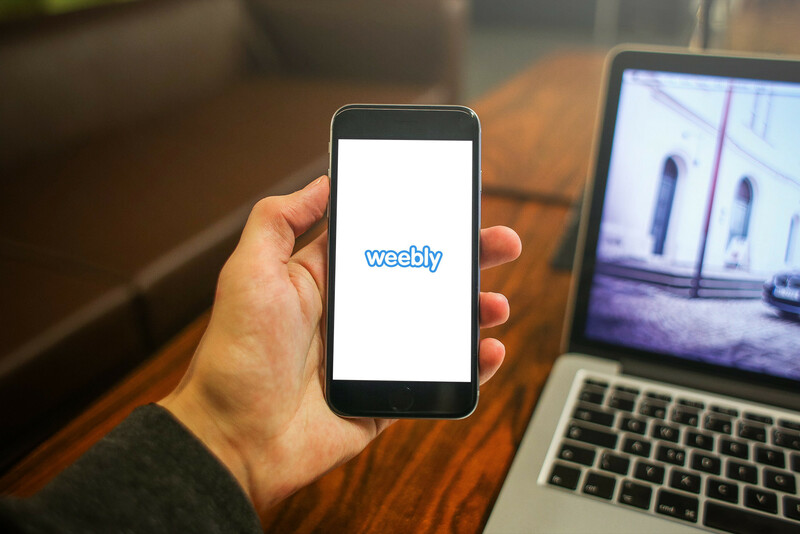 Whether on your iPhone or iPad, you can take advantage of more great offerings from Weebly. Your Site Dashboard now displays real-time statistics for site traffic, form entries, blog comments, and store orders for quicker monitoring. You can also easily manage those form entries and blog comments. If you have a store, you will notice a nice redesign for order and product management. You may want a store for your products or a blog for your voice, either way Weebly makes website setups simple. 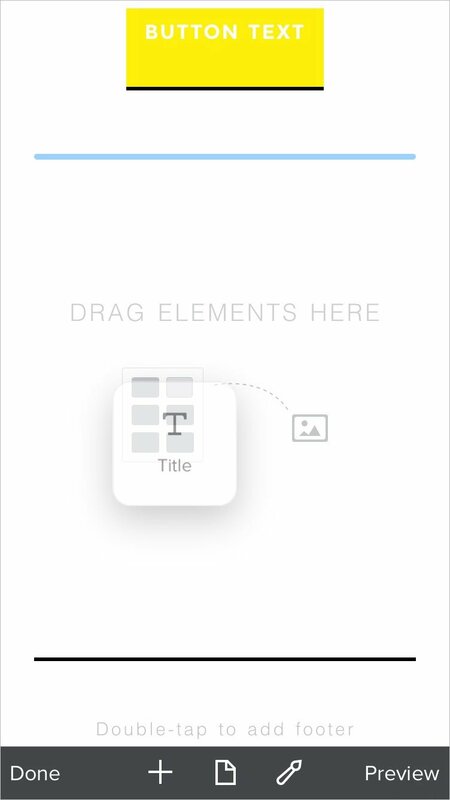 There are several themes to choose from to get you started and the new drag-and-drop feature is slick and responsive. 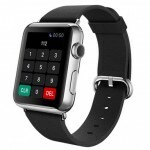 With Apple Watch support, you can even check your stats and orders, receive notifications, and manage blog comments from your wrist. 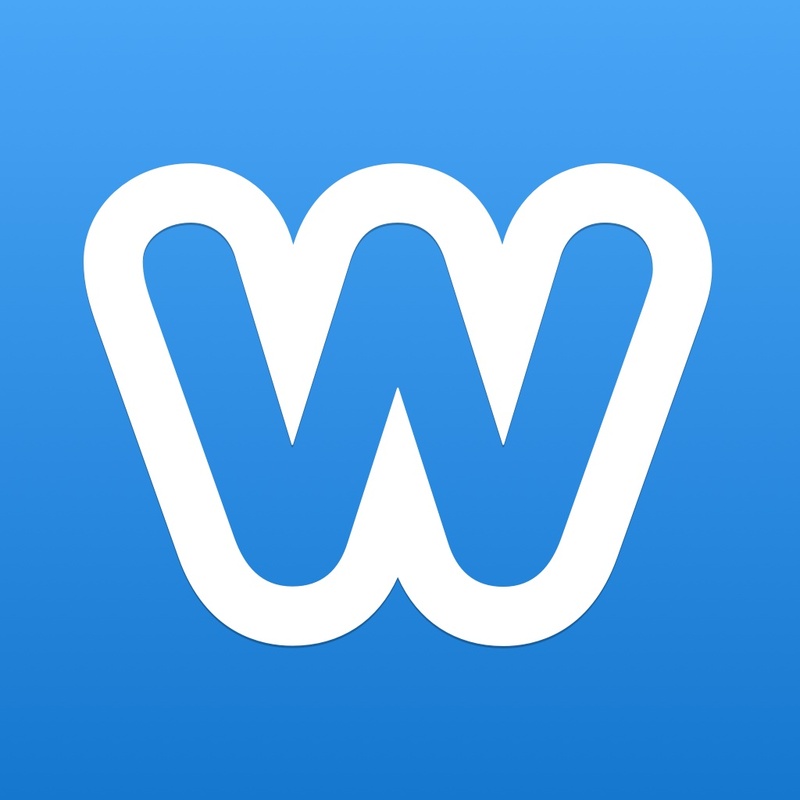 Weebly is universal and can be downloaded for free on the App Store. There is a free plan to get you started with Weebly, but in-app purchase options include upgraded plans with more features or domain registration. For additional news stories today, check out Facebook testing new app layout featuring profile videos and more and Get your mobile creative groove on with Adobe’s latest apps. Which side of the Wishbone would you pick?